Yuvraj Singh struck a 34-ball 40 to help Punjab beat Mumbai by three wickets for their second successive win in the Super League stage of Syed Mushtaq Ali Trophy domestic T20 competition. Kolkata: The stylish Yuvraj Singh struck a 34-ball 40 to help Punjab beat Mumbai by three wickets for their second successive win in the Super League stage of Syed Mushtaq Ali Trophy domestic T20 competition. 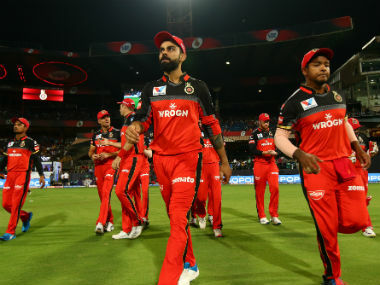 Chasing a challenging 199, Punjab were 72 for two when the out-of-favour India left-hander took control of the match with opener Manan Vohra (42 from 31 balls; 3x4s, 2x6s). 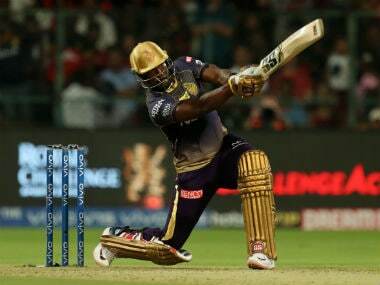 Yuvraj's knock was studded with two fours and two sixes and also inspired Gurkeerat Singh to bring out his best with a quickfire 18-ball 43 (6x4s, 2x6s), as they chased down the target with four balls to spare. Punjab, who pipped Karnataka in the Super Over, now have two wins in Group A while Jharkhand are virtually ousted after suffering a second successive defeat, against Rajasthan, at the Jadavpur University campus ground in Salt Lake. 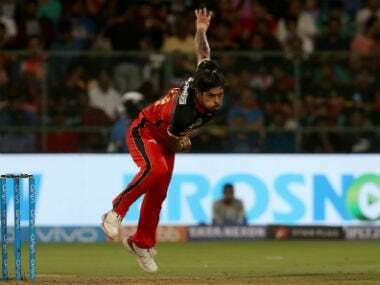 Aditya Garhwal (43 and 2/15) dished out an allround show as Rajasthan chased down 158 with five balls to spare earlier in the day. Mumbai's butterfingered fielders helped Punjab as Yuvraj was dropped twice – on 8 and 32 – the second being a sitter grassed by Shreyas Iyer at long-off. 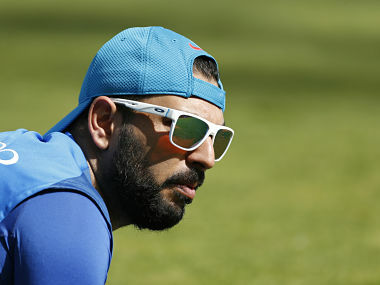 Yuvraj smashed two clean sixes, the first a flash over deep cover region and then he hit Parikshit Valsangkar over his head. After Vohra was dismissed by Shivam Dube (3/27), Yuvraj found a fine ally in Gurkeerat, who grew in confidence under the World Cup winner and punished the Mumbai bowling, helping the team race to 100 in 57 balls. Gurkeerat broke free with an incredible reverse sweep off Dube before unleashing his fury against Akash Prakar with two sixes and three fours in the 14th over. After Gurkeerat and Yuvraj's departure, Sharad Lumba held his nerve to complete the chase with an unbeaten 21 from 10 balls, which included two sixes and a boundary. Yuvraj was trapped by Dube in the 18th over but Lumba kept the scoreboard ticking and hit a huge six over fine leg to bring the equation down to 13 runs from last two overs. 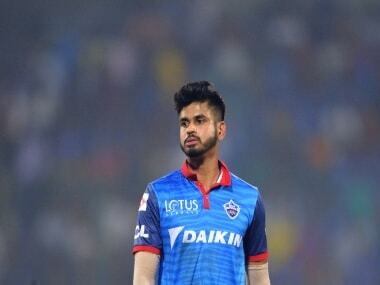 Earlier, Shreyas Iyer struck an unbeaten 79 from 44 balls with eight boundaries and four sixes to lift Mumbai to 198 for four. Opener Akhil Herwadkar (42 from 36 balls) gave the Mumbai No 3 fine support as the duo put together 73 runs for the second wicket. Mumbai 198/4; 20 overs (Shreyas Iyer 79, Akhil Herwadkar 42) lost to Punjab 199/7; 19.2 overs (Gurkeerat Mann 43, Manan Vohra 42, Yuvraj Singh 40; Shivam Dube 3/27) by three wickets. Jharkhand 157/5; 20 overs (Virat Singh 43, Ishan Kishan 39; Aditya Garhwal 2/15, Chahar 2/35) lost to Rajasthan 158/6; 19.1 overs (Aditya Garhwal 43, Salman Khan 34, Deepak Chahar 20 not out; Varun Aaron 2/24, Jaskaran Singh 2/42) by four wickets.